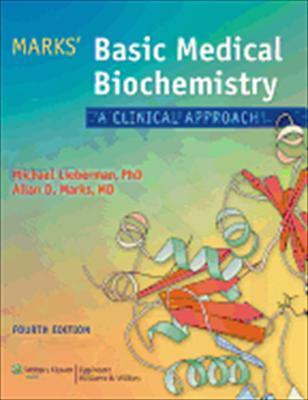 Lippincott’s Illustrated Reviews: Biochemistry is the long-established first-and best resource for the essentials of biochemistry. Students rely on this text to help them quickly review, assimilate, and integrate large amounts of critical and complex information. For more than two decades, faculty and students have praisedLIR Biochemistry’s matchless illustrations that make concepts come to life.